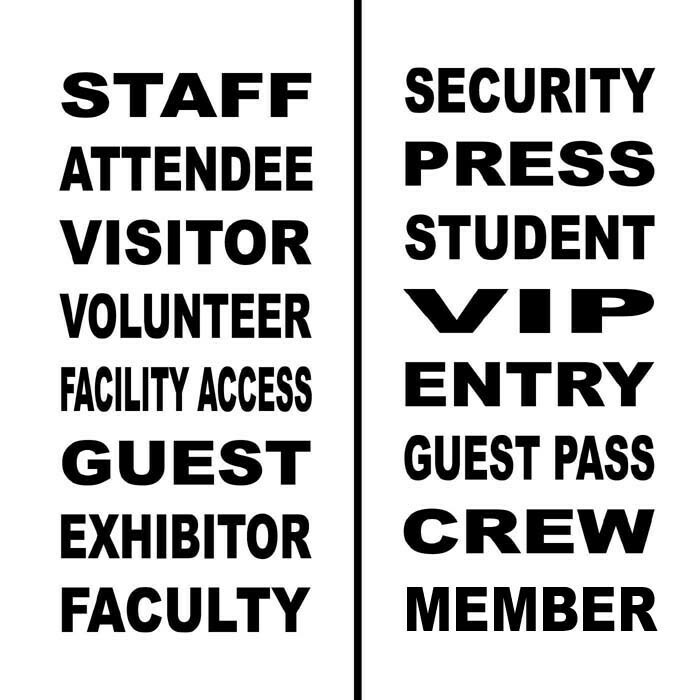 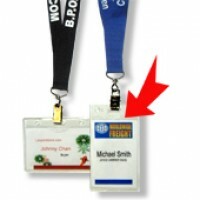 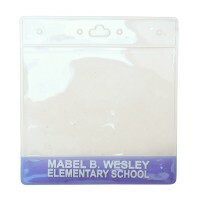 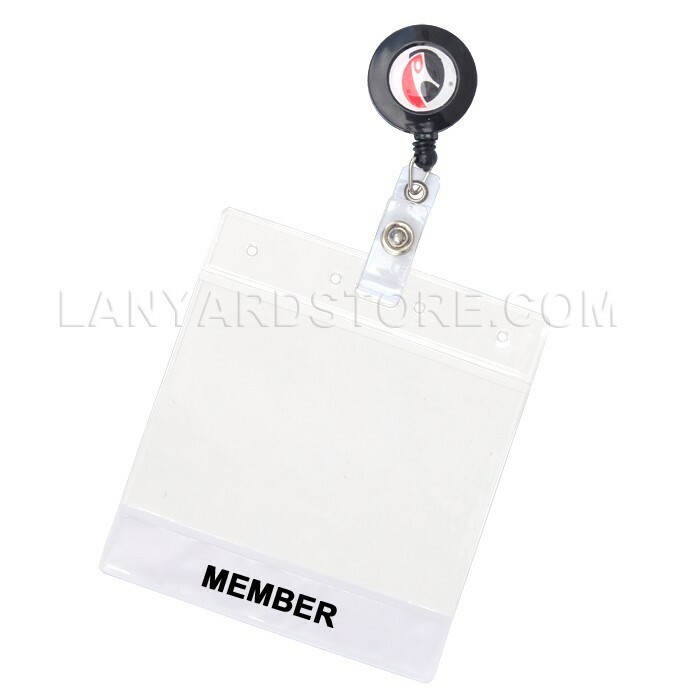 Pre-Printed name badge holders with common wordings available with no setup charge. 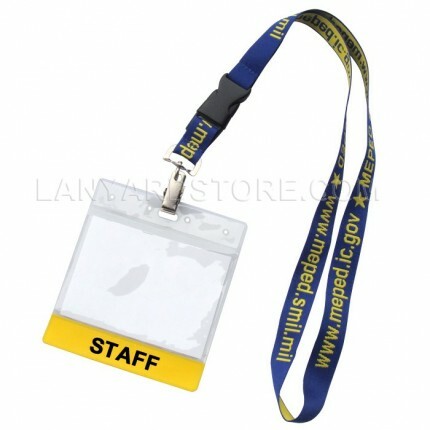 We also offer insert card printing, stuffing and attachment service. Save time and get your lanyards & badgeholder sleeves ready to go.